The Anx are large saurian aliens from the planet Gravlex Med. They are typically four meters tall and have long, thick tails as well as beard-like facial protuberances which give them a wizened look. Atop their heads are large crests. 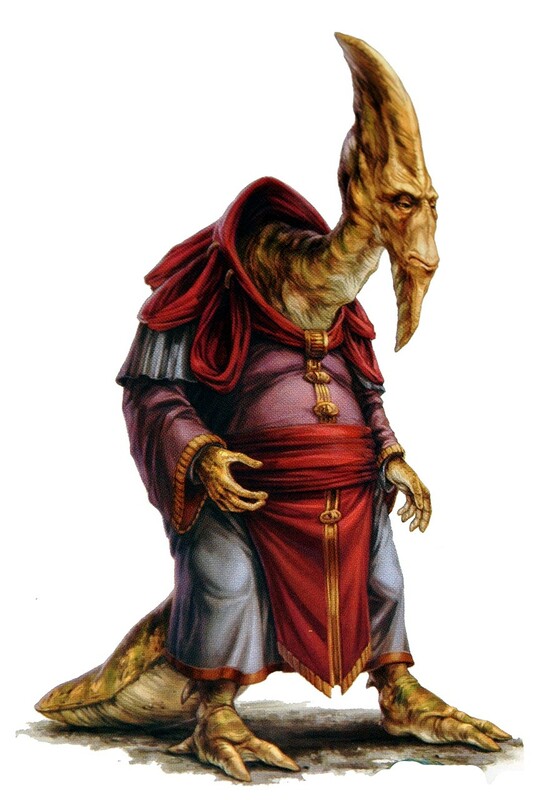 Famed Anx include the Senators Horox Ryyder and Zo Howler, as well as Jedi Knight Madurrin.